The correct score and FT Result & BTTS are among those betting markets which many take a punt on, but which provide the best odds and the best chance of winning? Take a look at our complete guide to the two markets including where to play them and exactly when is best to place each one. Football is all about goals, so betting on them is often the first port of call for punters. It’s one of the simplest markets to play and combined with the result of the match can give you a nice little payout. There are a number of ways in which this can be done, and you’ll probably see varying degrees of success from them. Of course we’ll start with what each market is, beginning with the correct score market. Here at Bet and Skill we’re big fans of betting on correct score as it offers great odds. Essentially what it is is a wager where you have to predict the winner of the match and what score the game will be. In order to win the bet, you must guess both parts of the bet correctly. Let’s say you were to take a bet on a Premier League game between Manchester City and Crystal Palace. You wish to place a bet with BetVictor on Manchester City to win 3-0 at odds of around 13/2. The odds are much better than the 2/13 on the winning the match but in order for you to see a return, the City must win and the game must also finish 3-0. Should Manchester City win 2-0, your lose the bet, as you would with any other scoreline. The reward is there though. FT Result & BTTS is a market that also requires you to predict a winner and goals, although it is slightly easier to predict. The odds reflect that but we’re huge fans of the market and always prefer to play it ahead of Match Result only. The bet is once again reliant on two markets coming through to win, these being the winner of the game and the prediction that both teams will score in the match. It doesn’t matter what the scoreline is apart from the team you’re backing must win by a minimum of 2-1. This means if your team wins without the other team scoring, your bet would lose. Using the same example, you’ll be able to see you get much better odds by adding BTTS to the wager, although it won’t quite be as fruitful as predicting the correct score. Again, let’s say you wished to back Manchester City, the favourite for the game. Instead of 2/13, the odds for FT Result & BTTS would be 13/8, offering much better value. To receive a payout Manchester City must win at least 2-1, with payouts also received for scores such as 3-1, 3-2, 4-1 and more. Should Crystal Palace fail to score, the bet would lose. WHICH MARKET IS BEST TO PLAY? It goes without saying the correct score market is much harder to predict than FT Result & BTTS, but it also offers a much better payout in almost every instance. Knowing which to play usually comes down to the risk your willing to take based on your prediction for the game. Analysing both teams is key in this. Using the Predicted Goals formula from Opta is always a good method in trying to decide whether to predict a correct score or play safer and choose BTTS, which it’s almost always a good indicator of. Doing the research will always help. Knowing injuries and suspensions, current form, head-to-head history and the context of the game will give you the confidence in your wager, whether that be playing the longer odds of correct score or a tidy profit on BTTS. WHICH BOOKMAKERS OFFER CORRECT SCORE AND FT RESULT & BTTS MARKETS? All of the best online sportsbook operators will offer both correct score and FT Result & BTTS markets across most of their football fixtures these days. The likes of FansBet, Paddy Power and William Hill will offer both across leagues ranging from the Premier League and English football to Serie A, La Liga the Bundesliga and of course major European competitions such as the Champions League and Europa League. 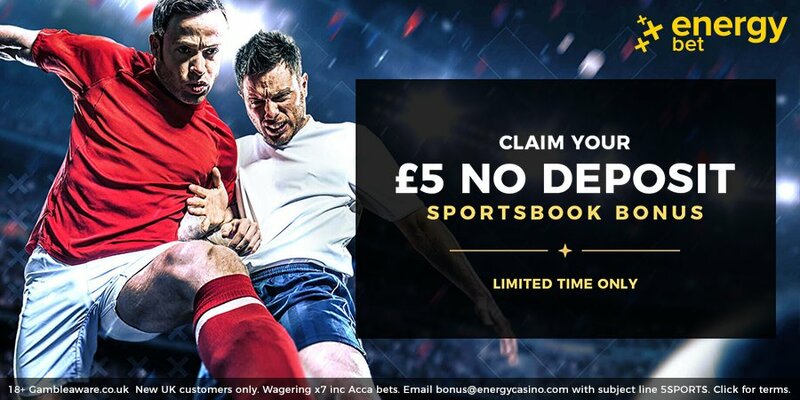 They’re easy to find and are always featured in the most popular markets, and on top of that bookmakers these days always have some fantastic free bets to boost your chances of winning even further. So, what’re you waiting for? "Correct Score Betting vs FT Result & BTTS Combination Bets"